A recent study showed that on average 1 in 3 people neglect certain areas of their home when they are cleaning because “people never see it”. Unfortunately, it is that attitude that leads to strong and often unpleasant odours building up on your property, which can then lead to more serious issues such as bacteria. After reading that study, we thought we would discuss the areas we find ourselves cleaning, that have quite clearly been neglected. These are the 3 spots you never clean in your home. If you can think of any other areas that cause large amounts of cleaning – feel free to get in touch with us via our social media channels! This may surprise you in all honesty. However, a lot of homeowners would prefer not to worry about cleaning under the sofa as it appears to be hidden from any regular visitors. Although we agree with your reasoning – we simply cannot leave an area untidy! 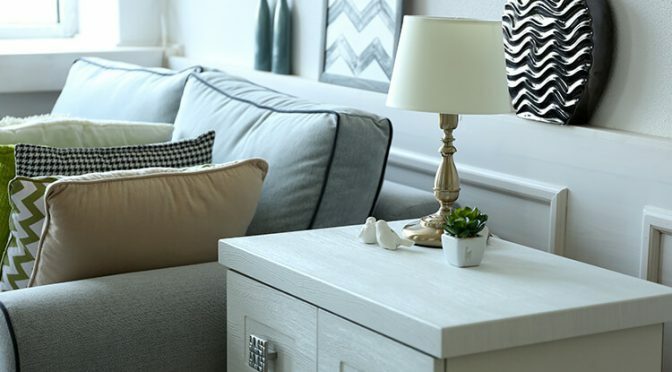 Our cleaners in Milton Keynes ensure that every inch of a customer’s property is spotless, even if that means, temporarily relocating some furniture to gather the dust and unwanted food deposits! Now this one really did surprise us. On a personal note; I cannot believe that someone would leave this to simply rot! In most homes these days, you will find a built-in ventilation fan for your hob/cooker. Now in 9/10 homes these are used pretty much every day while food is being prepared and cooked. The ventilation system is designed to withdraw the unwanted smoke/steam that rises while we cook. Depending on the food that is being used, it can sometimes become rather sticky and dirty. As time passes, leaving these filters dirty will inevitably result in bacteria forming and an increase in unpleasant smells. Our advice? Get yourself a part time cleaner to do it if you don’t fancy it yourself! For those of you that love your technology – it may seem strange that some people still have a television on a stand instead of a wall mount. According to this study and our own Milton Keynes team, the areas under televisions and personal desktop computers are often riddled with dust and small amounts of dirt. We spend a lot of our time simply moving small electrical goods to clean the spaces that they currently occupy. Do you want get 15% off your next clean? 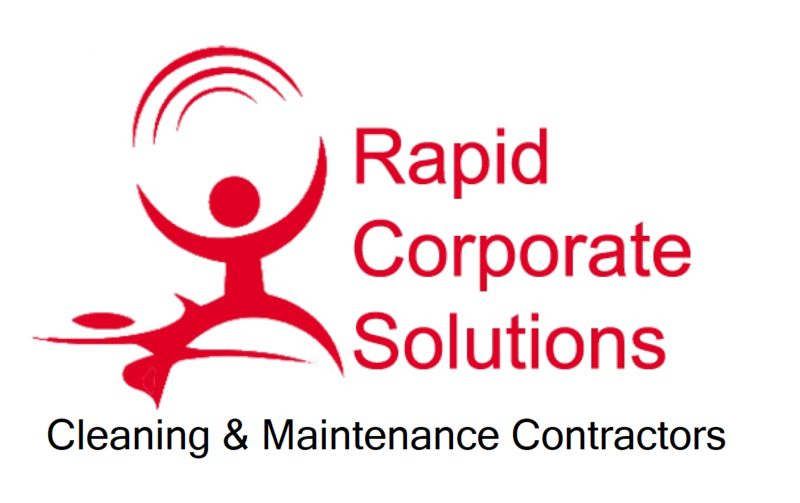 Simply sign up for our newsletter and receive a fantastic discount on our services. © Copyright 2019. Website maintained by OneTower Ltd.